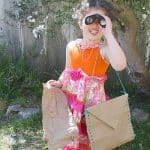 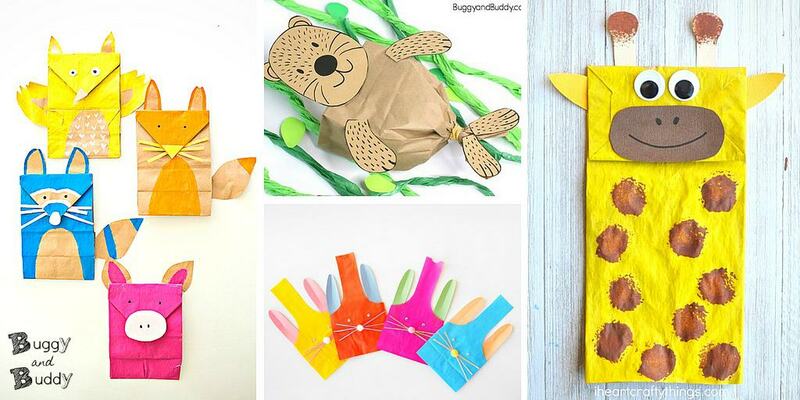 Check out over 20 paper bag crafts for kids in this collection of cute and adorable projects! 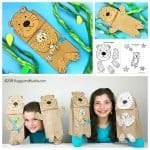 Turn a brown paper lunch bag into a sea otter, a bunny bag, a penguin and more. 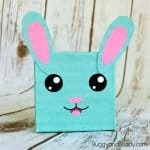 I love using classic crafting materials like paper lunch bags to create! 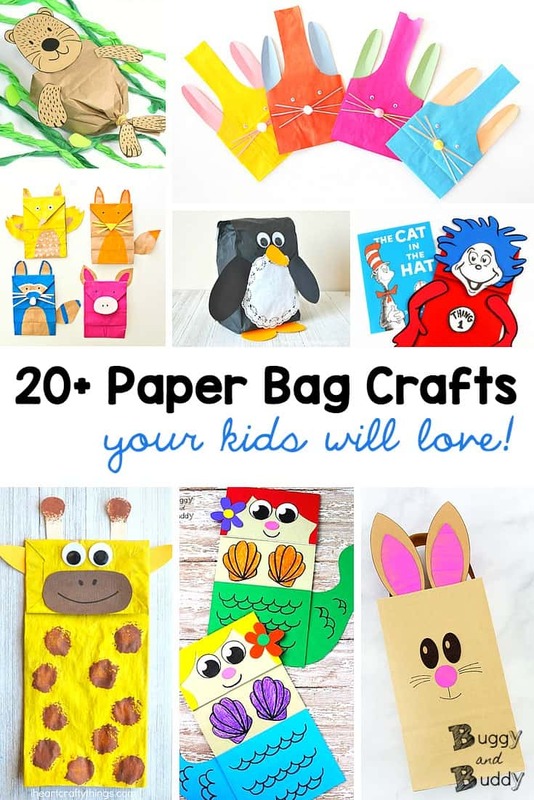 In this collection you’ll find all kinds of super cute animals and creatures your kids can make with just a simple paper bag. 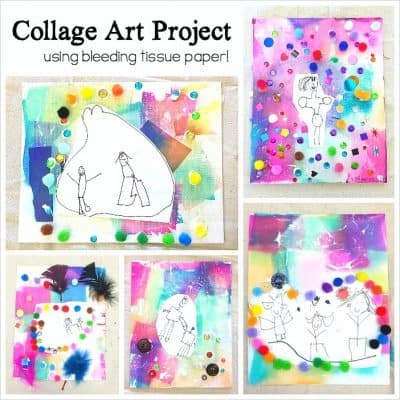 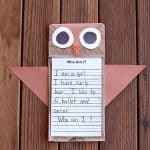 And, what I love about crafts like these, is they always seem to inspire kids to come up with their own ideas. 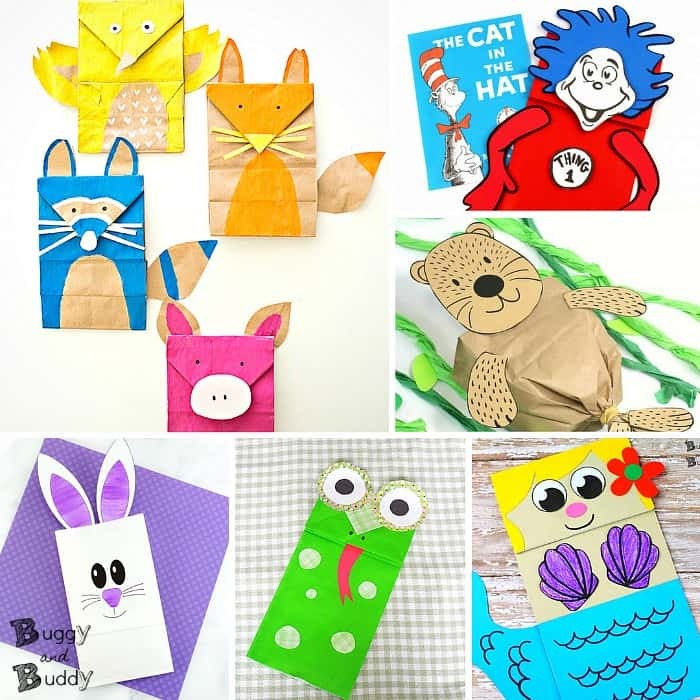 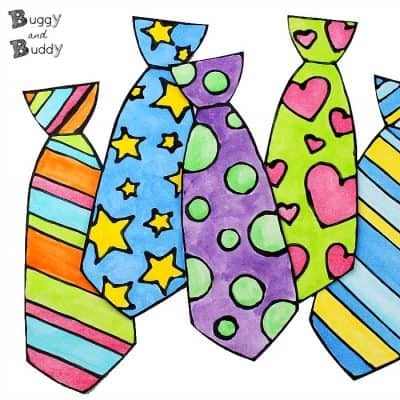 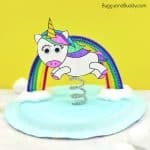 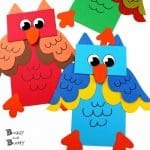 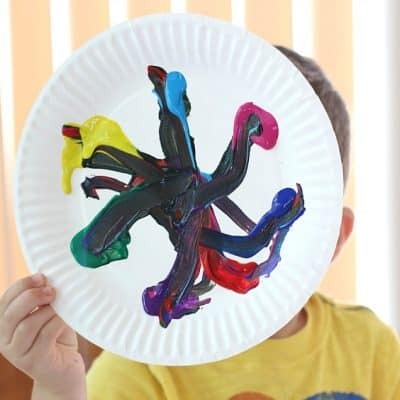 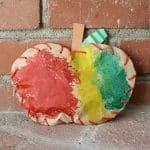 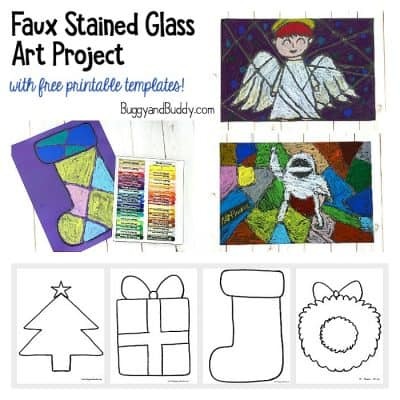 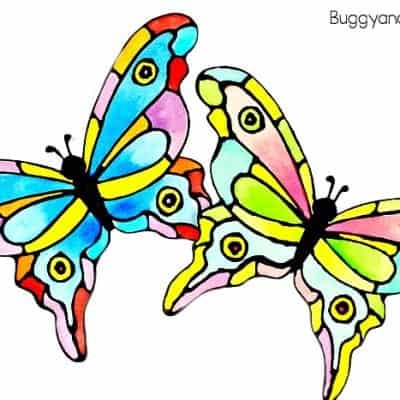 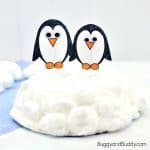 Check out even more crafts for kids from Buggy and Buddy!